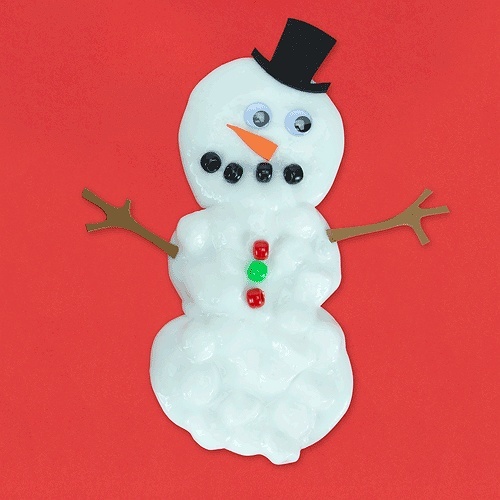 Subject: LongIsland.com - Your Name sent you Event details of "MAKEbreak Snowman Slime"
Kids (and kids at heart!) will have a (snow)ball making a snowman out of slime and decorative mix-ins. We’ll provide the supplies, including the premade slime.